Click venue to purchase tickets! *That's right! 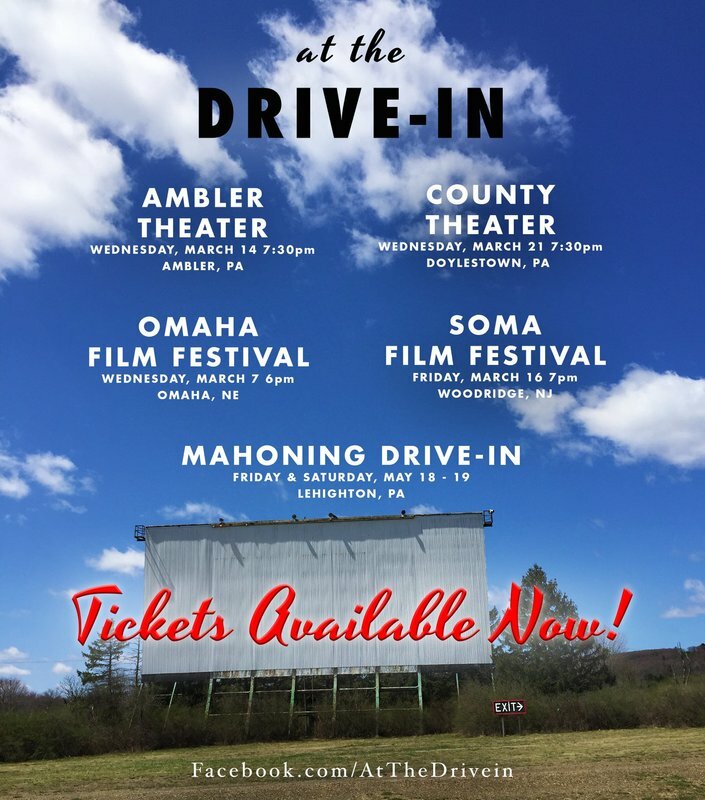 Watch the film about the Mahoning Drive-in AT the Mahoning Drive-in. Additional footage will be shown and a co-feature of American Movie (1999) will screen after.